University of Montana professor Julie Wolter was named a Fellow of the American Speech-Language-Hearing Association during the national organization’s annual convention in Boston this month. 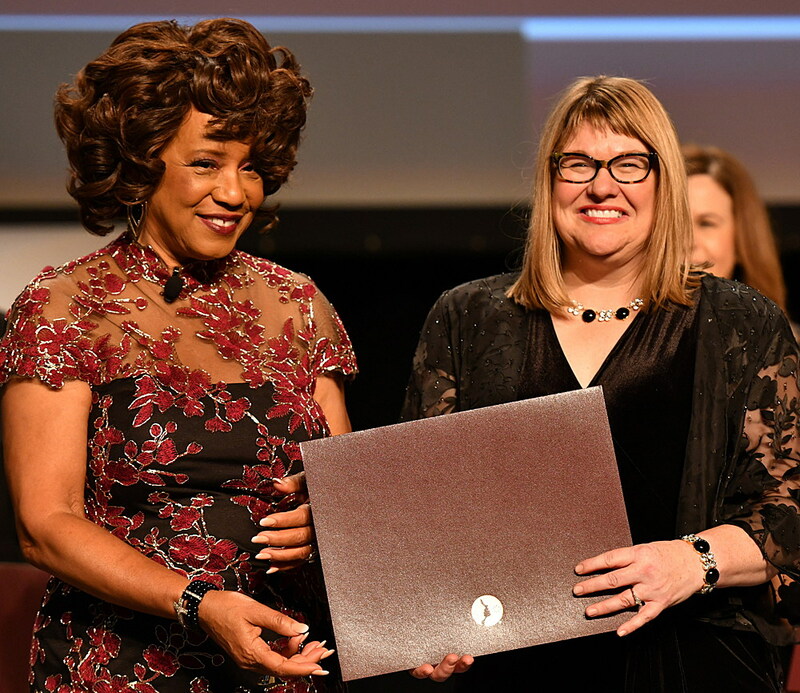 The fellowship recognized Wolter for her years of research in language and literacy, as well as for service to ASHA and the field of speech-language pathology. The organization is comprised of 198,000 members who are speech-language pathologists and audiologists working in schools, hospitals and universities throughout the U.S.
Wholter chairs the Department of Speech, Language, and Hearing Sciences at UM.